The Club house is open from 6.45pm on non match days and 11 am on Senior match days. Weddings, Birthdays, Bah mitzvahs, Christenings, Wakes, Presentations and can be hired for seminars throughout the day. 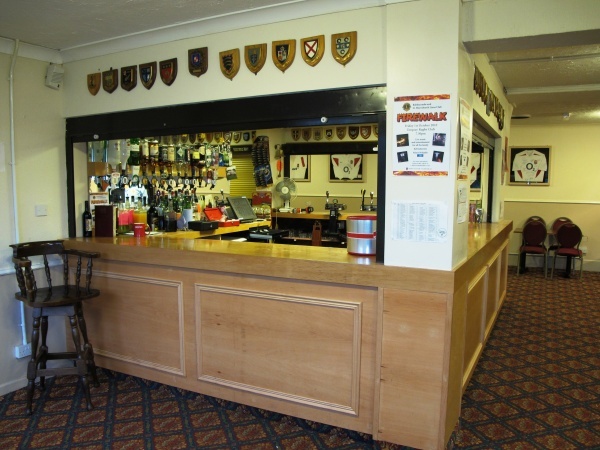 We stock a fully licensed bar, can provide tea/coffee refreshments and cater for 100 people on a sit down meal. During the rugby season we can also arrange for parking facilities to be accommodated for conferences. Your event confirms your free parking otherwise. Any further information you may require, contact Charlie.